Bale <-> De Gea swap incoming? Real Madrid’s president Florentino Perez is willing to negotiate with Manchester United over a transfer for Gareth Bale if the Red Devils include David De Gea in any talks, claims Don Balon. 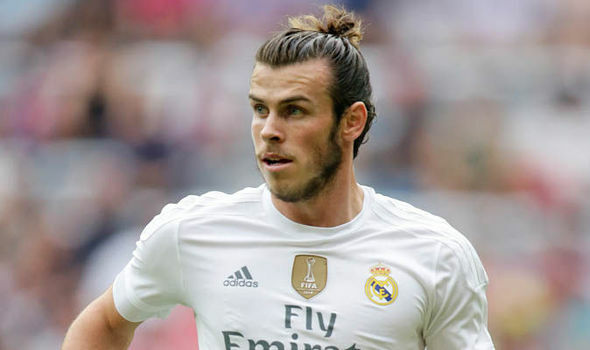 It has been reported that Bale’s position in the team is not assured under Zinedine Zidane, with Jose Mourinho allegedly waiting in the wings to come in with a £90 million offer for the Welshman. Gareth Bale has told his Real Madrid teammate Luka Modri? that he wants to return to the Premier League with Manchester United. Next Next post: UEFA Super Cup champions!